"By Helen's Hand" by Amalia Carosella was a fantastic read. I was completely captivated and drawn into the world of Helen. In this part of the story, Helen is struggling against her destiny. Carosella drew me into the world of Helen. Although I knew of her story, after reading this story she felt real and I connected with her and her struggle. 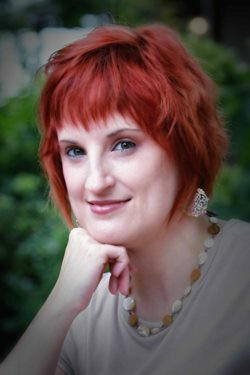 Carosella's passion for the time period seeps through the pages and the tension rises up to meet the reader. I did not read the first book in the series, Helen of Sparta but I think that it will only add to an already enriching story. When AP political reporter Lorena Hickok—Hick—is assigned to cover Mrs. Franklin D. Roosevelt, the wife of the 1932 Democratic presidential candidate, the two women become deeply, intimately involved. Their relationship begins with mutual romantic passion, matures through stormy periods of enforced separation and competing interests, and warms into an enduring, encompassing friendship that ends only with both women's deaths in the 1960s—all of it documented by 3300 letters exchanged over thirty years. I've obviously been living under a rock since I had no idea that Former First Lady Eleanor Roosevelt had a love affair with Lorena Hickok "Hick." 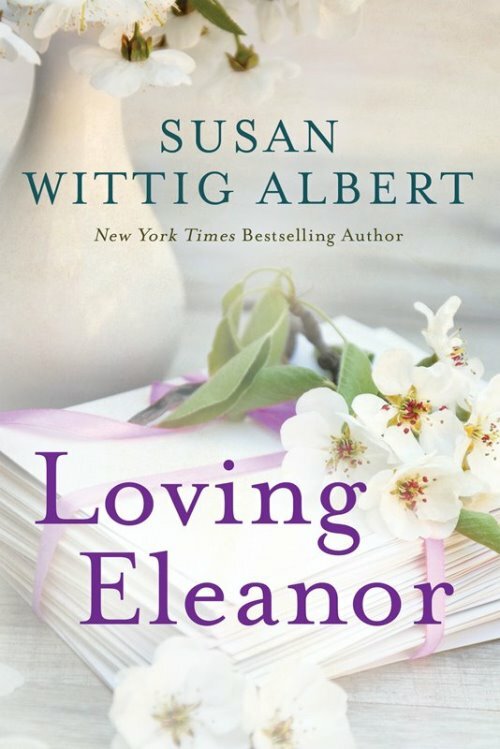 In "Loving Eleanor" Susan Wittig Albert brings to light the intense friendship between Hick and Eleanor or ER has Hick, affectionately refers to her. Albert examines the inner struggle that Hick deal with when she realizes that she has a huge responsibility placed on her shoulders. After ER has passed away their letters remain and she has to deal with what to do with them. In those letters are their love for one another and their intense friendship. ER's inner struggles, her real thoughts and feelings as a woman, not just a first lady. My heart ached for them because it was not just a love affair between two women. It was an intense relationship. ER had a huge responsibility to her country and to her family. Often and more often than not, her desires and feelings remained second or unimportant. This was a very beautiful read. I highly recommend it to anyone who has any interest in the Roosevelt family or the WW I era. It was a very complicated time with many momentous events that have shaped our current world. What a great addition to the “Guinevere's Tale." I really enjoyed the first book Daughter of Destiny (Guinevere's Tale #1). 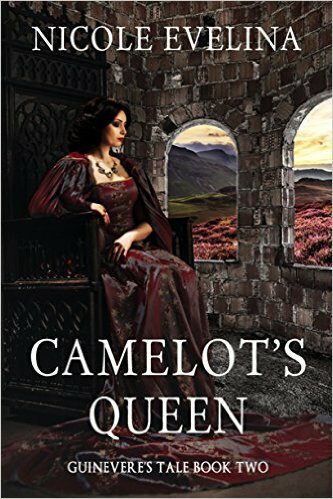 Just like the first book, the author gives us an insight into Guinevere. She really lets us into her thoughts and emotions. I love the complexity of this character and all the different depths that the author analyzed with her. Guinevere is by no means perfect and we, as readers, can see how she grows into the role of queen. Since in the first book Guinevere was a child, here she is a woman in love and dealing with many conflicting emotions. 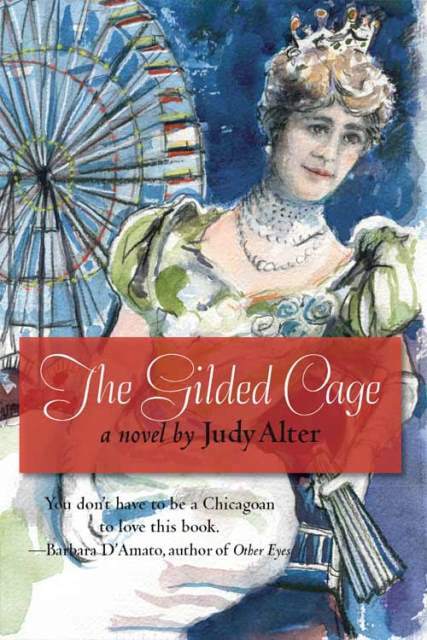 One area that the author shows us, is her struggling relationship with Arthur. The classical characters such as Lancelot and Merlin make an appearance and the world of Guinevere is filled with fantasy. I always love when an old concept challenged and Eveline challenges the fantasy of King Arthur and his queen. I love when a series grabs my attention and this is one series I really enjoyed. Books like “One Pink Rose” are the reason I fell in love with romance novels years ago. This is a classic Julie Garwood love story. 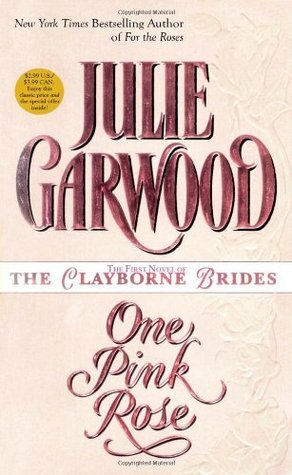 Julie Garwood was one of my all-time favorite writers and I stayed up many nights during my summers reading her and loving her heroes and heroines. This book was written in 1997 so I can see how romance novels have changed and evolved but let me tell you “One Pink Rose” is proof that classics are still better! 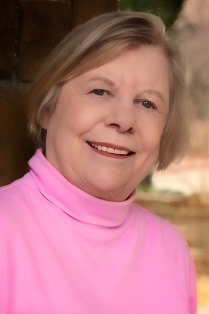 “One Pink Rose” is part of the Claybourne’s series. The Claybourne’s are a family in Montana. They are typical rough and tumble type of heroes. They have very good old-fashion values and love their family. This is about the youngest Claybourne, Travis. Travis is a great hero. He is looking for a man that he believes swindled his mom. Travis adores his family and mom and is determined to find the man he believes stole from her. His mother asks him to do a favor, she wants him to accompany Emily Finnegan to Golden Crest Montana so she can marry the man she has been corresponding with. Travis and Emily instantly react to each other. Travis thinks that Emily is crazy and Emily doesn’t care what Travis thinks. After nursing a broken heart, she is determined to take her destiny into her own hands and marry. Travis can’t believe that Emily would set out to marry a man she has only shared letters with. He can’t believe that he promised to accompany her after three previous couples couldn’t complete the task and most importantly, he can’t believe that he wants Emily from himself. But Travis is not the marrying type and he refuses to give his heart away. I absolutely loved this story. It was funny, sweet, romantic, and full of unexpected fights, flying frying pans and some very dangerous men. This is classic Garwood-which I love. Travis and Emily were so cute and funny together. I started reading and when I looked up I was half way through the story. 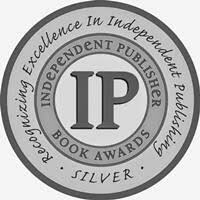 I couldn’t put it down, the writing was engaging and the story moved along so smoothly. This is a very chaste story, no sweaty hot and heavy action but it was still very sweet and I really enjoyed it. I wish there were more stories like these! Needless to say, this was a fun read. I really enjoyed it and was reminded about why I fell in love with romance novels. 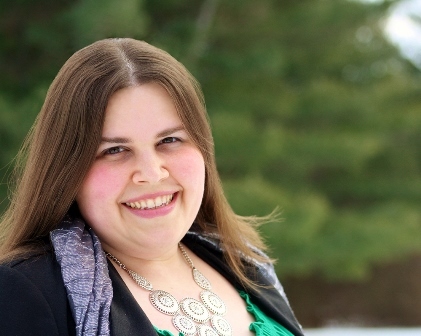 Have I got an exciting new blog tour & giveaway for you all! 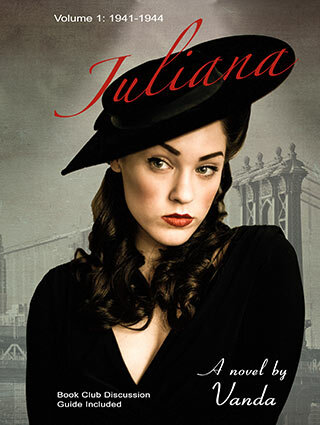 Vanda is touring with HF Virtual Book Tours for the release of her novel JULIANA, set in prewar New York City! So, read all about the book, check out the schedule of tour stops, and enter to win your own copy! Vanda's novel, Juliana (Vol. 1, 1941-1944) to be released in February by Booktrope Editions is about LGBT life in 1940s New York City. This novel is the first of a series of novels about the same characters living through successive decades of LGBT history. 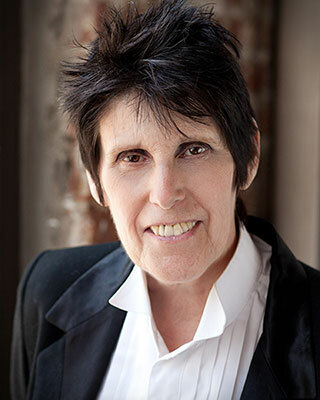 As a playwright Vanda has received numerous honors, among them an Edward Albee Fellowship. Her play, Vile Affections, published by Original Works was a finalist for a National Lambda Award. Her play, Patient HM, which later became The Forgetting Curve, won the Pride Stage and Screen's Women's Playwriting Award and another play, Why'd Ya Make Me Wear This, Joe, won Celebration Theater's (where Naked Boys Singing originated) Best New LGBT Play. Vile Affections played at the New York International Fringe Festival to sell-out audiences and was published by Original Works in 2008. The Forgetting Curve was produced in Boston in September 2014 and the producer has plans to bring it to New York. 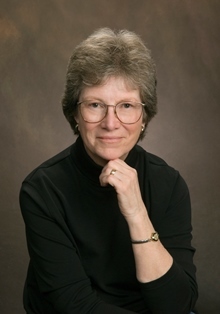 Vanda's non-fiction story, "Jack," was published in Prairie Schooner in Summer 2011 and another non-fiction piece, "Roger: Lost Between Philosophies," which appears Pentimento was selected by New Millennium Writings for Honorable Mention from a submission pool of 1,300. Other short prose pieces have been or will be published in Sinister Wisdom, The Outrider Review and The Grub Street On-Line Journal. To enter to win a copy of Juliana by Vanda please enter the giveaway via the GLEAM form below. Two copies are up for grabs! "1906" was an amazing read! The story was filled with action and none stop emotions! I think this book had a little bit of everything and yet seemed to balance all aspects of the story equally. I don't often read about books set in San Francisco and this was a refreshing read. The time period was fascinating. I really enjoyed learning about Victorian times in the US since I often read about Victorian time periods in England. 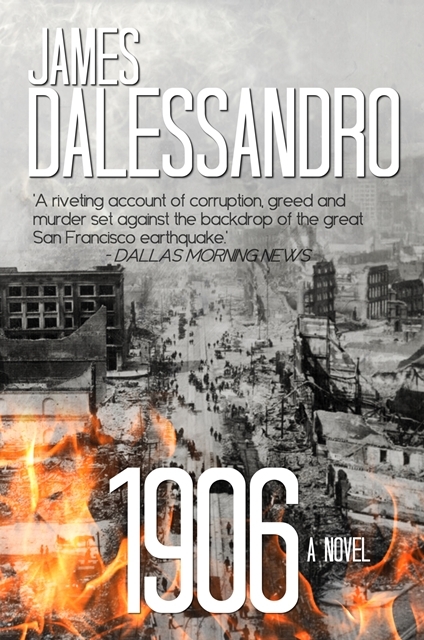 After I finished reading 1906 I was hungry for more details about this time in history. I usually donate books to the library when I'm done reading them but this one I plan to re-read in the near future. The characters jump out and stick with the reader even after the story is finished. Great read! Owen scanned his memory. Hobbs? Lavinia Hobbs? The name was familiar, but he couldn’t recall a face. Blast. There were far too many pretty little daughters of overly entitled aristocrats to remember them all. And they were certainly not the sort of company Owen preferred to keep. The Duke of Huntley owned land adjacent to Father’s in the country. He knew that much. He’d been to parties at the duke’s country estate countless times. But none of that mattered to him at present. What did Lavinia Hobbs look like? More important, what did she actlike? Was she biddable? Was she meek? Ever since I read the first book in the Playful Brides series, “The Unexpected Duchess” I cannot get enough of Valerie Bowman. I’ve been waiting for this book since I finished and loved, “The Irresistible Rogue.” For anyone that has never read this series Bowman takes a very witty and historical spin on tales such as Cyrano de Bergerac, The Importance of Being Earnest and other classics as The Philadelphia Story and gives it a spin. Bowman is one of those authors I leap to read her work. I really enjoy her heroines, heroes and her plots. “The Untamed Earl” is a spin of the “Taming of the Shrew.” Alexander Hobbs is the sister of the alluded to shrew. Lavinia, her older sister, is definitely a shrew. When she was young she became very ill and since then Alexander lived in her sister’s shadow. For the most part Alexander accepted this lot in life, but when her parents arrange for her sister to marry the man that stole her heart years ago, Lord Owen Monroe, Alex takes matters into her own hands. Years ago Alexander met Owen by her balcony and since then he stole her heart. 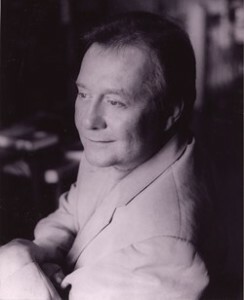 Lord Owen is Cassandra’s brother; she is the heroine from “The Accidental Countess. Owen has a bad reputation not only in society but also with his family. His parents think it’s time for him to marry and start taking his life seriously. With Lavinia’s parents they arrange a marriage proposal for Owen and Lavinia, but Lavinia’s parents insist that she must fall in love with him and accept him on her own terms. Lavinia is a shrew in every sense of the word. She is an awful bully and Owen realizes that although he has had no luck with other conquests, Lavinia is more than he had bargained for. Alexander offers up her help. She tells Owen that if he helps her launch in society then she will help him with her sister. I really like Alex and Owen, individually and as a couple. They were very sweet and they had great chemistry. There are some sad and heart-breaking moments and before long Alex realizes that her plan might need some reinforcements. I have really only two small complaints. One there was so much action and change of scenes in the previous book and this book was one ball after another. Second, I now have to count down the days until the next book in the series- The Legendary Lord which is about Viscount Christian Bancroft. I really loved the glimpses that the author gave us of his character and I cannot wait to see what she has in stored for him and Sarah. 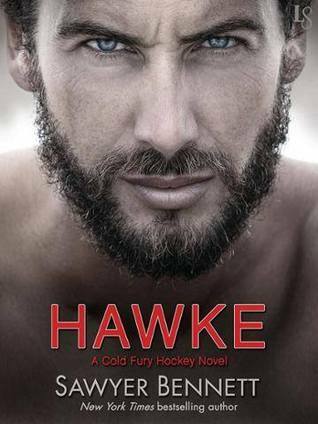 I really enjoyed this great shrew of a story and loved how the author finally gave Alex and Owen the chance they needed. Although the book is a part of the series, it is easily a standalone. However, the heart of the story is the friendship of Cassandra, Lucy and Jane -which I was happy to see them make an appearance. If anyone has time to sit around and binge read, I definitely recommend they do so with this funny series.